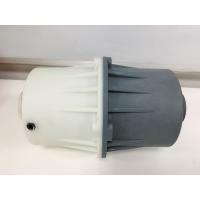 When the oil rotary vacuum pump is operated at atmospheirc pressure or under low vacuum,the oil will be discharged together with the gas which has been pumped. 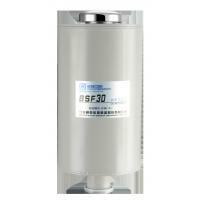 This kind of exhaust gas is composed of many tiny oil droplets and exhausted in the form of smoke through the pump outlet. 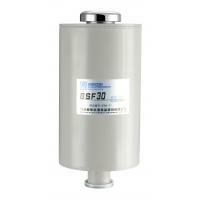 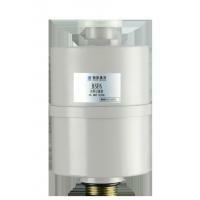 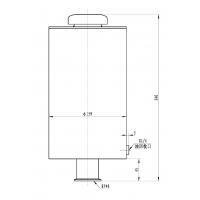 The oil mist filter is used to ensure a clean environment to protect the equipment from oil mist pollution. 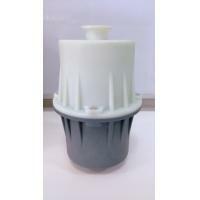 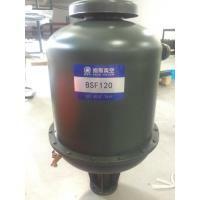 Used with oil rotary vacuum pump or vacuum system.